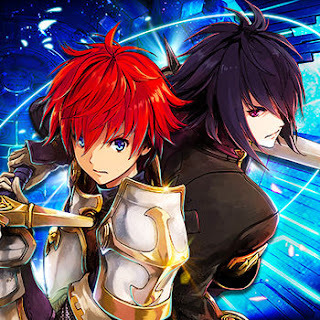 Modded/Hacked App: The Alchemist Code By gumi Inc.
- Auto Win - Only tried this on story mode. Looking for more features! Bare with. STEP 7: Turn on the features you want and then open the game. You may need to follow further instructions inside the hack's popup in-game.